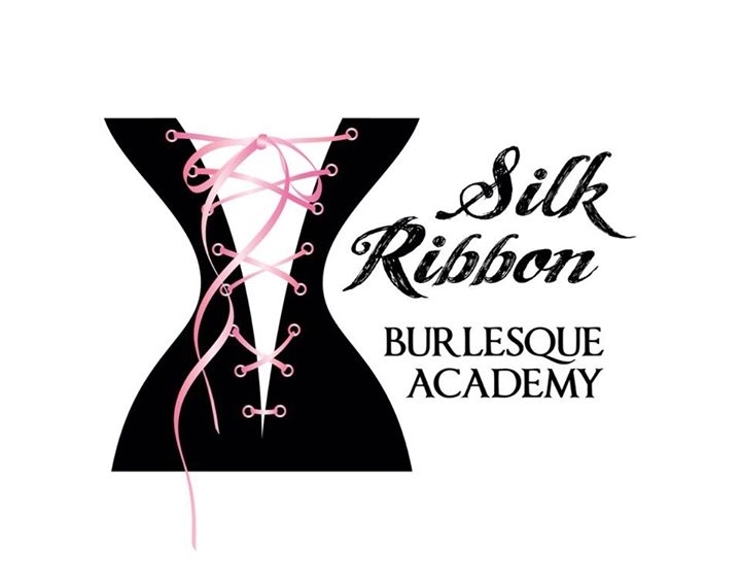 Find the way directly to the best and official School of Burlesque / Burlesque Academy in your Country. 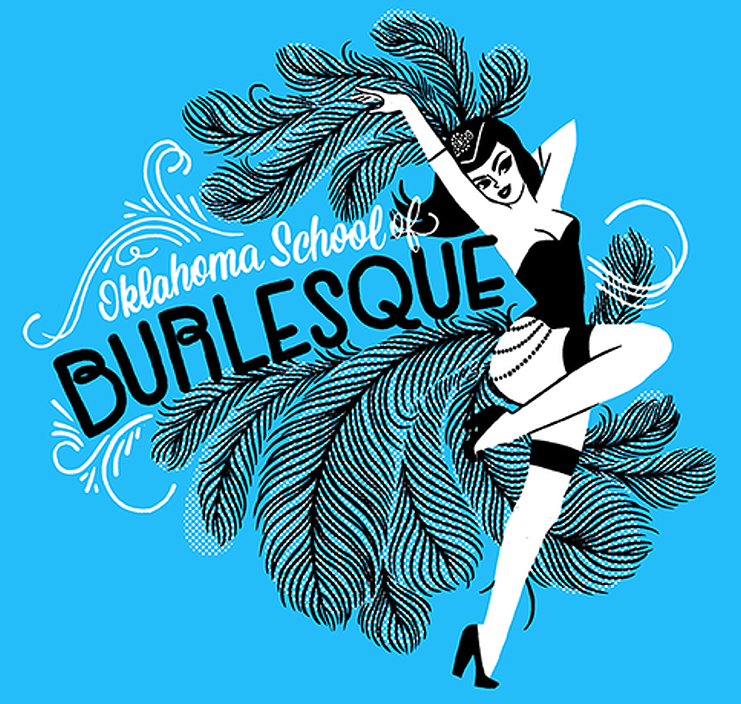 Here you find only the best Burlesque Lessons with the highest Standard and Quality of education. This is a Service of the Burlesque Academy Munich - Munich School of Burlesque - Burlesqueschule München. 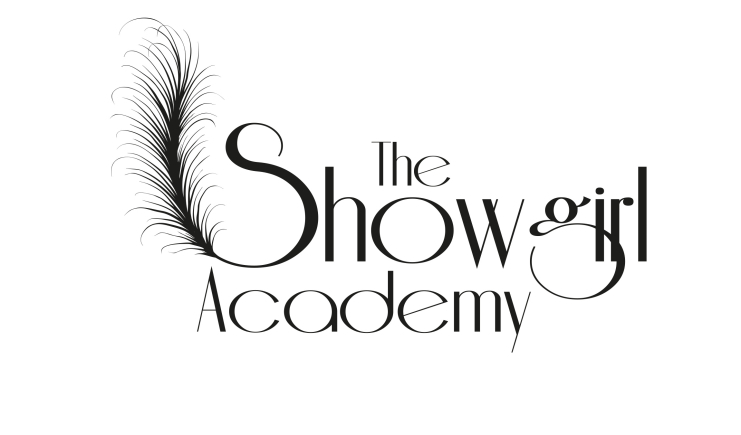 If you want to add your School of Burlesque / Burlesque Academy please contact us.